Computer Science Resume Example - See 20+ resume templates and create your resume here. 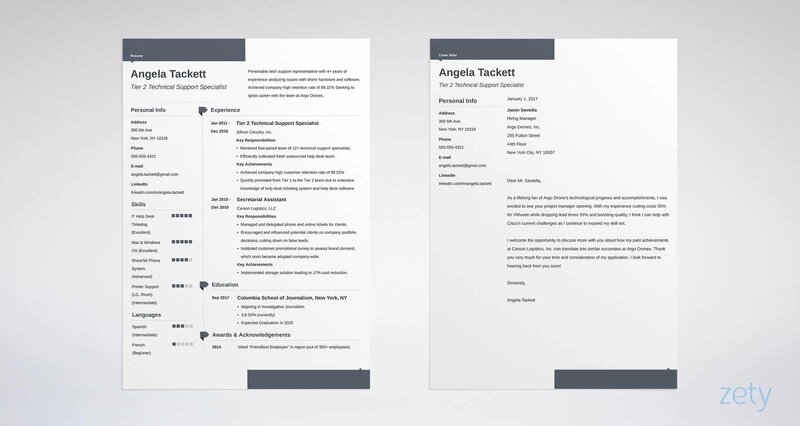 Did you know the average recruiter spends six seconds looking at a resume? What to Put on a Computer Science Resume? 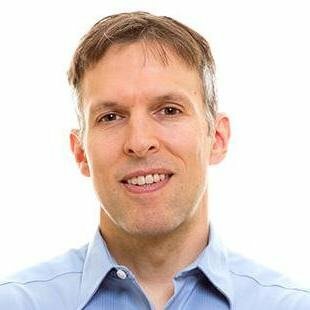 Be sure to make your computer science resume eye-friendly and beef up your experience section. A computer science resume with no experience is a one-way ticket to the pit of despair. You want to join them, so make them need you. Touch it up with action verbs and impressive achievements to wow them. Paint the best picture of yourself. Be sure to tailor everything to the job description. If you can do all that, you're well on your way to landing a job. A complete guide to writing a resume for software developers. 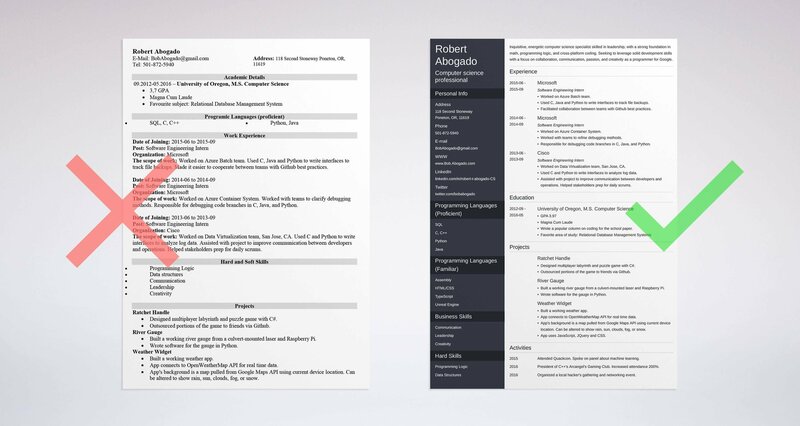 +20 examples to show you how to write a software engineer resume. Use our sample and a template.